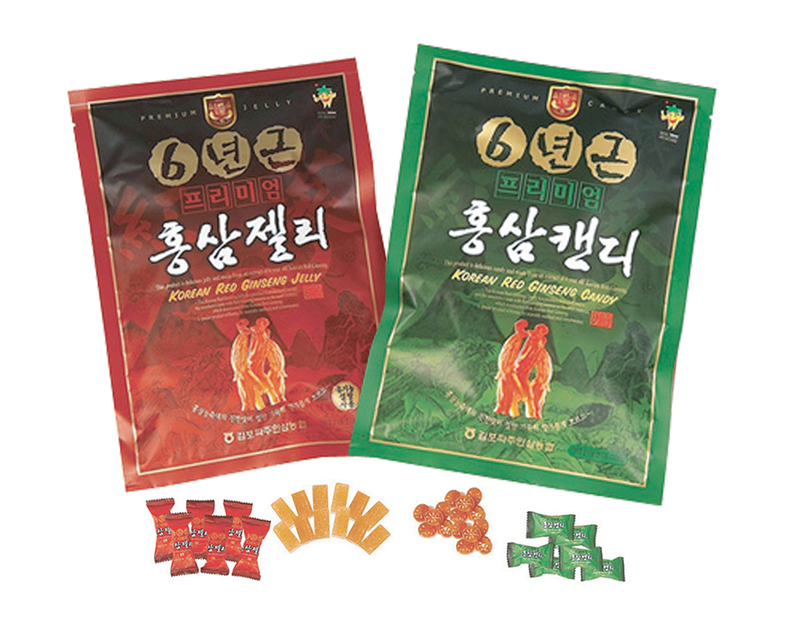 Take several times a day. 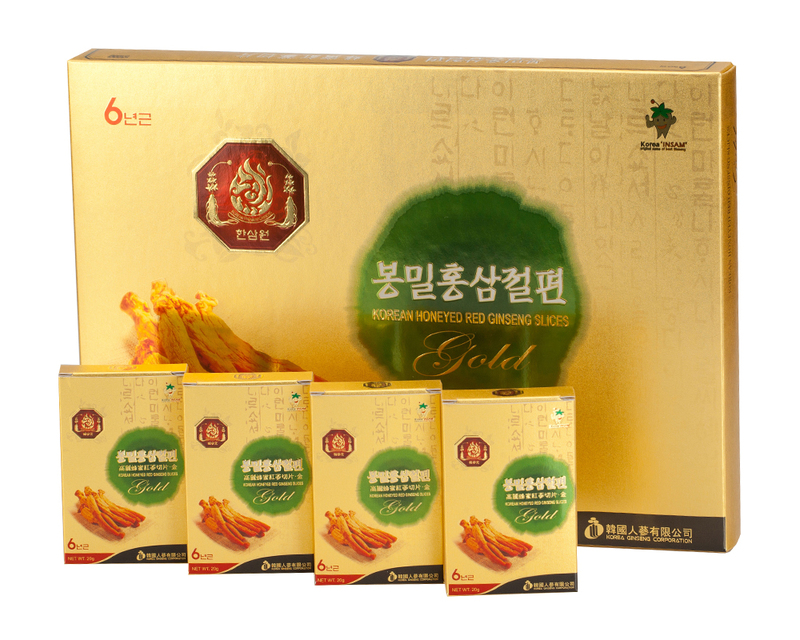 We recommend trying it as dessert alongside a red ginseng tea. 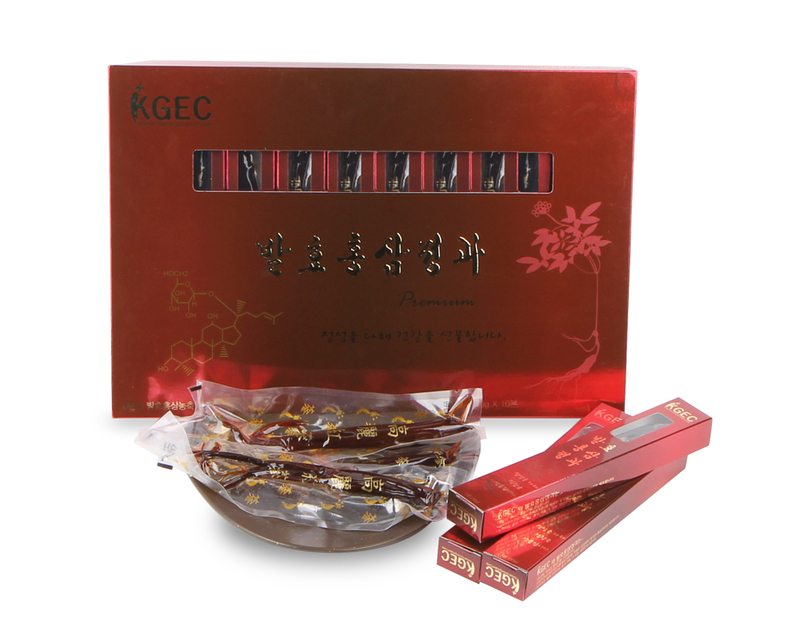 Enjoy the unique taste and fragrance of red ginseng in these confectionary products.